Once again, Community Financial Credit Union is offering area residents the opportunity to protect their identities, and the environment, through its annual Shred Day. On Saturday, June 9, from 2 to 4:30 p.m., everyone is invited to visit our Canton Center and Novi branches, to shred and recycle their confidential documents. With the help of Iron Mountain, your personal information can be disposed of in a safe and environmentally responsible way. 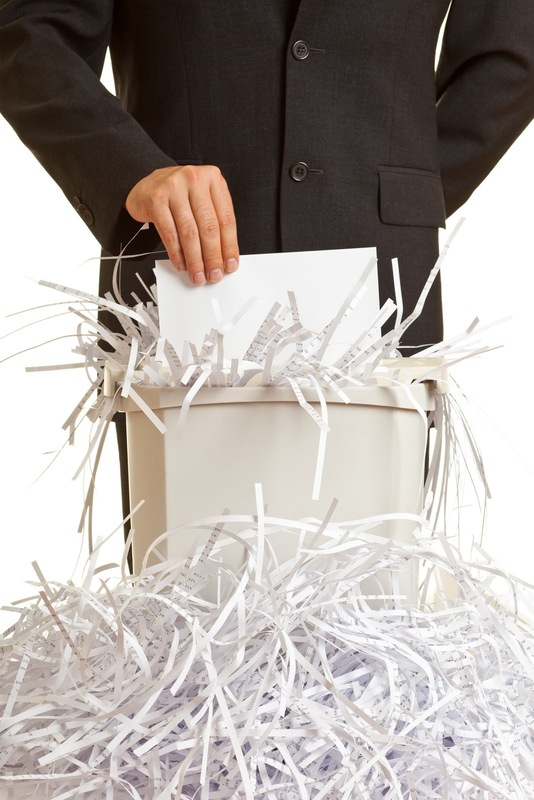 Shredding personal documents continues to be an important issue for people across the country. According to a recent U.S. Department of Justice report, incidents of identity theft continue to rise, including a nearly 8-percent jump from 2009 to 2010, the most recent year included in the report. Partnering with Iron Mountain provides another benefit – environmentally sound recycling – so there is no need to choose between shredding or recycling. During the process, the paper is shredded beyond any possible reconstruction. Then it goes to a pulping mill for recycling. Providing this kind of service around the country has continued to provide positive benefits. According to the American Forest and Paper Association, paper recovery through recycling around the country reached a record-high of 66.8 percent last year. That, in turn, led to a record-low of 18.4 million tons of paper going to landfills – down from 36.6 million tons 10 years ago. Community Financial Credit Union takes extra steps to protect your information. So please, join us in Canton or Novi this Saturday for Shred Day! For suggestions on what to shred, please see our previous post. Shredding is limited to up to two shopping bags or the equivalent of two banker’s boxes per car. If you have any questions feel free to visit one of our branch locations or call us at (877) 937-2328.